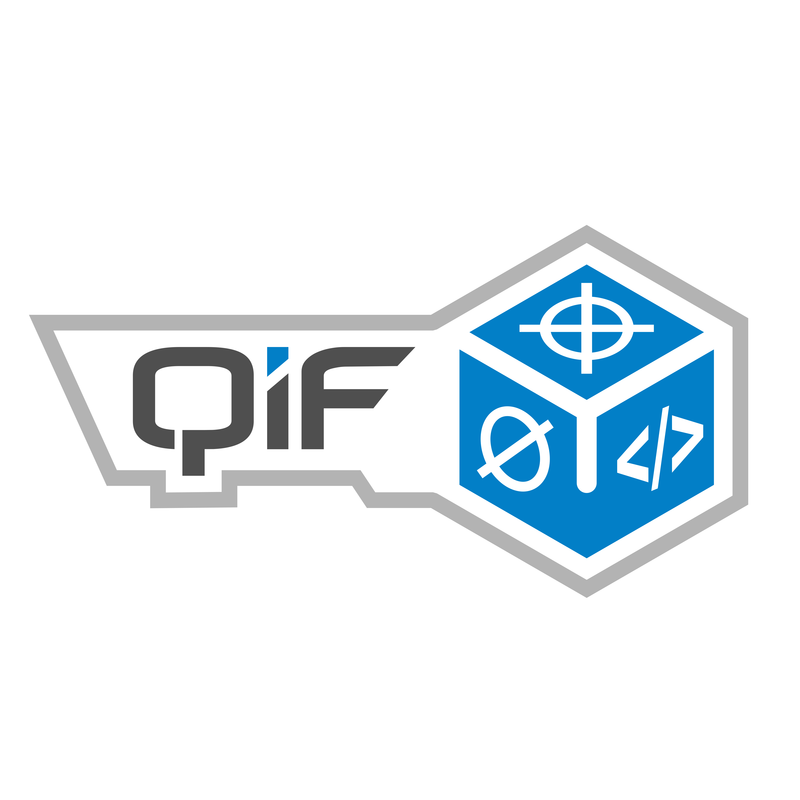 In short — QIF is an ANSI standard derivative model format (like IGES or STEP) which is optimized for semantic PMI, MBD data re-use, and manufacturing quality workflows. QIF is a feature-based ontology of manufacturing metadata, built on XML technology, with the links to maintain traceability of all metadata to the “single source of truth” – the product and all its components as defined in CAD/MBD. It is an open, ANSI standard which includes support for a complete semantic derivative MBD model, measurement planning information, and measurement results information. This characterization allows users to establish a Digital Twin by capturing the duality of aspects of manufacturing data: the as-designed product, and the as-manufactured product – including the mappings between the two aspects. What is the value, and how does QIF fit in? QIF is an essential part of a digital approach to product design and manufacturing called Model Based Definition, or MBD. MBD should be at the core of any modern enterprise’s approach to Digital Transformation. QIF is the technology that can be used to weave your MBD data throughout your enterprise and supply chain. 1) Systematization and automation of business processes – QIF enables the digital transformation of your processes. This means a more repeatable outcome, and opportunities for automation. Immediate cost savings can be realized in this way. 2) Information harvesting and advanced analytics – This is the Age of Information. The domain of manufacturing which gathers the most Information is quality measurement. Stop throwing this data away! 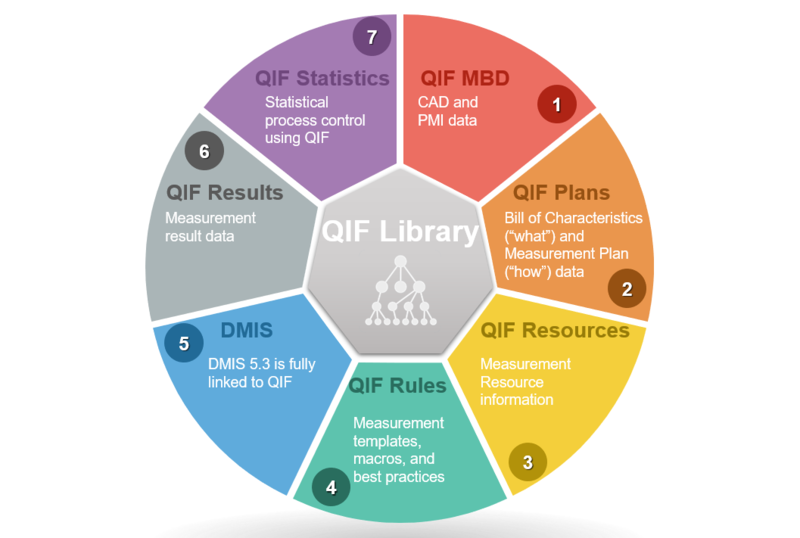 QIF adds structure to measurement data, and ties it to the digital thread which leads back to the master model. What are some ways I can start using QIF? In our experience, the fastest way to start seeing ROI from QIF-based workflows is with automatic Excel inspection form generation using MBDVidia. Chances are, your inspection department is spending a lot of time manually creating First Article Inspection (FAI), control plan, or some other type of inspection document from a 2D drawing. With just a few button clicks, this task can be reduced to just minutes. Or, you can look into automating your CMM software by using your semantic PMI in the QIF format. 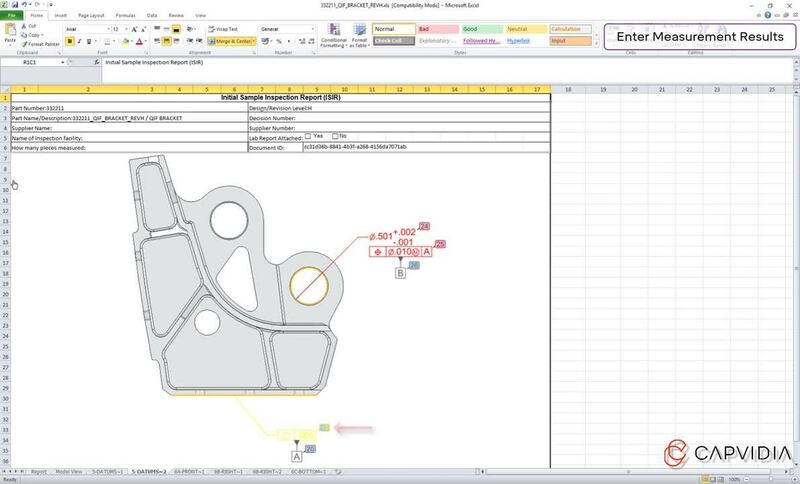 Not sure what CMM software tools are compatible with the latest MBD standards? Send us a message, and we can guide you through the process.